Do concrete flat-work faster and easier with Poly Meta Forms. They are a light weight and green alternative to traditional wood forming. Weighing 50% less than wood and having uniform straightness makes poly forms the simple choice when forming sidewalks slabs or driveways. 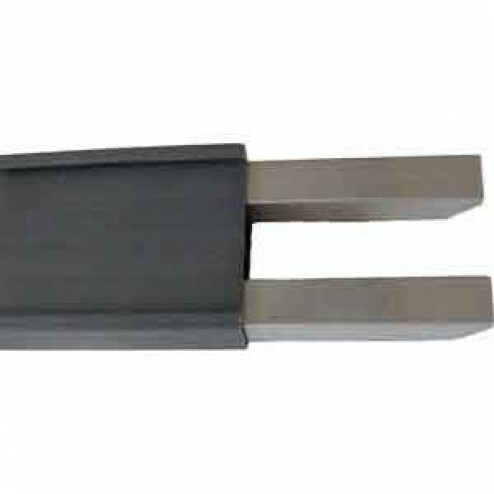 Poly Meta Forms system allows for horizontal and vertical adjustments by simply loosening the wedge on the steel pockets. 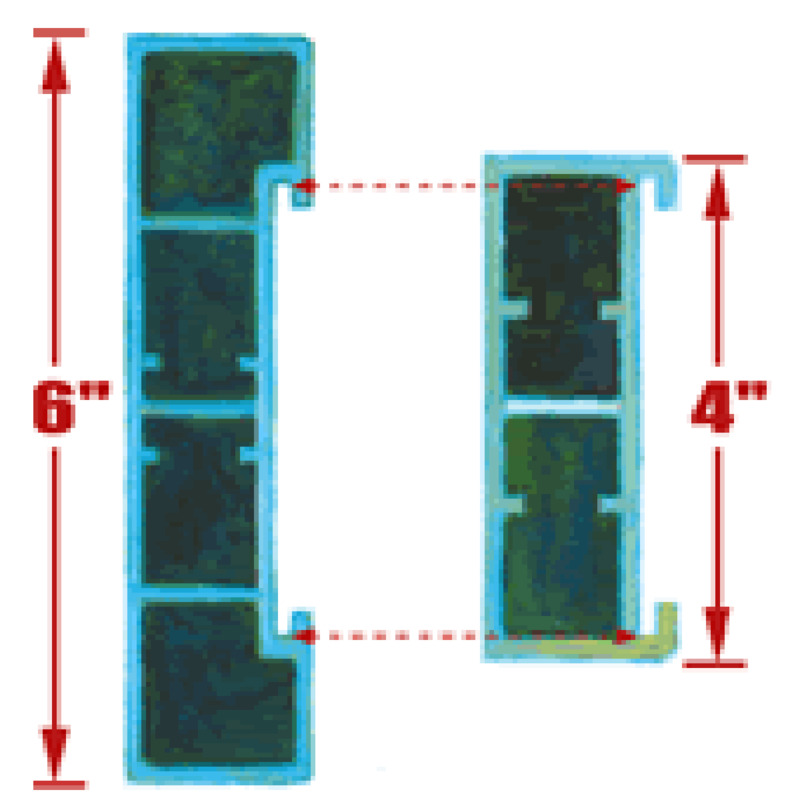 The poly forms resist moisture and are recommended to be used with a release agent. 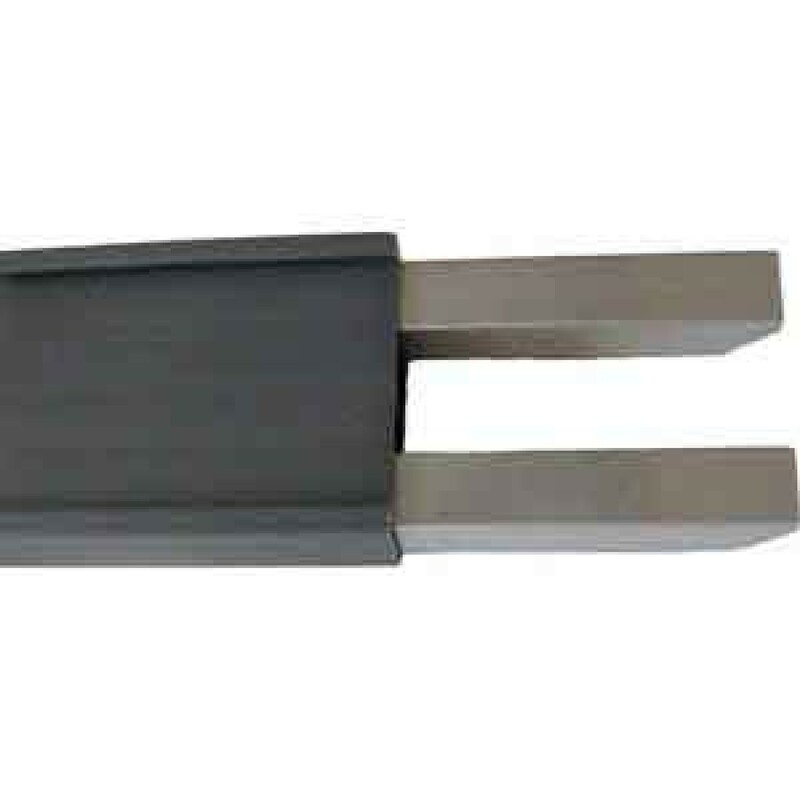 The Metal Forms Poly Meta Straight Forms are designed to be easy to clean and highly durable. Constructed of High density Polyethylene (HDPE). 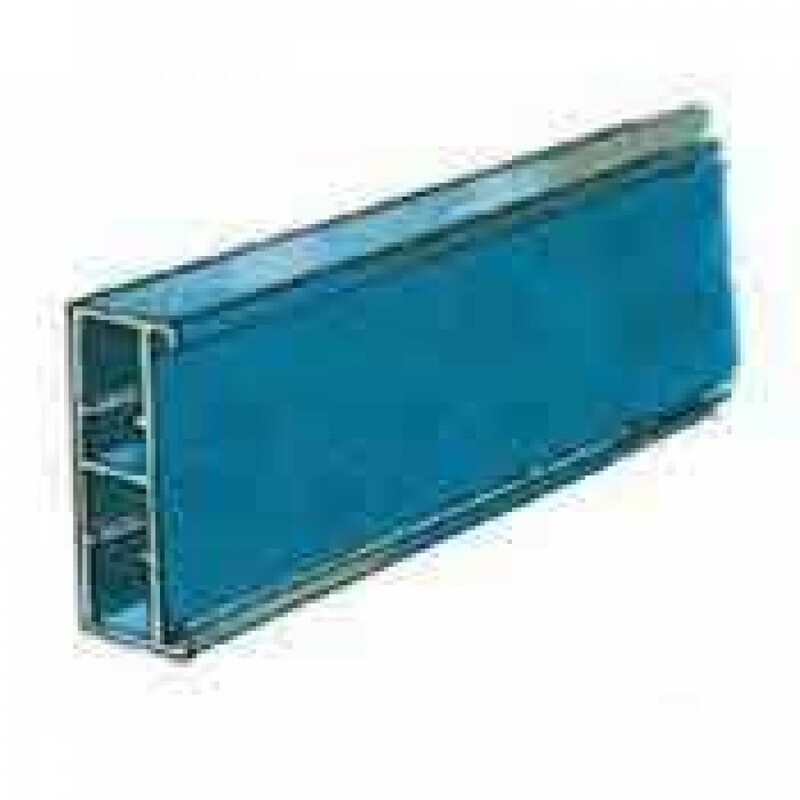 Aluminum tubes reinforce the entire length of poly forms to provide the rigidity of a 2"x4". Comes in a set of 10 forms (total of 120' of forms). Each set of Forms comes standard with 15 slide pockets and 30 twist pockets to allow proper staking. Use slide pockets to connect end joints from section to section. 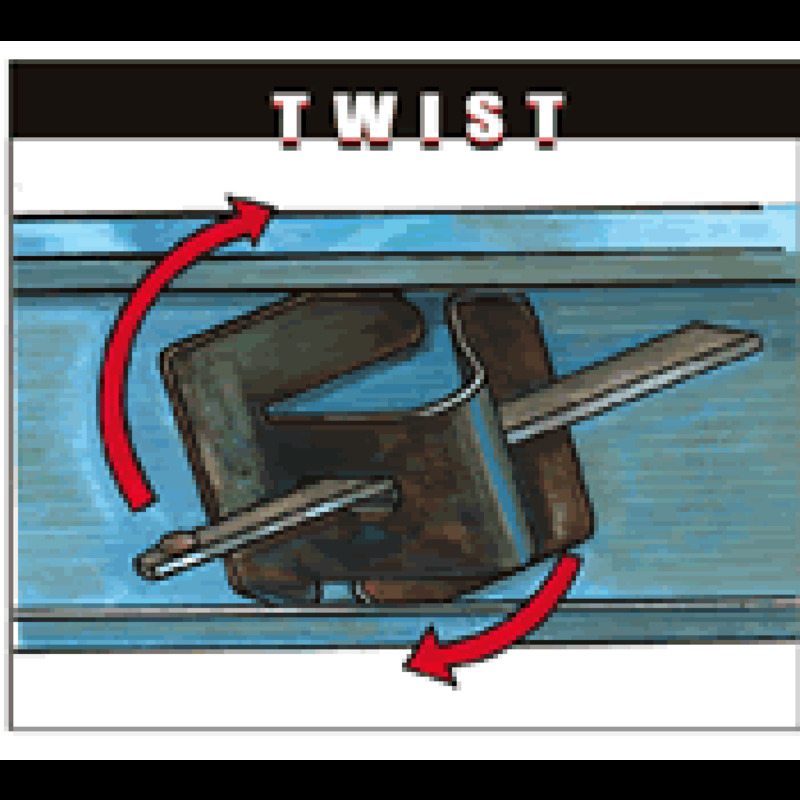 Use twist pockets to place stakes throughout sections to increase stability. This is a COMPLETE KIT and includes everything you will need except for concrete nail stakes.